Download the common papers to help your Grade 11 child with their upcoming Physics exams. 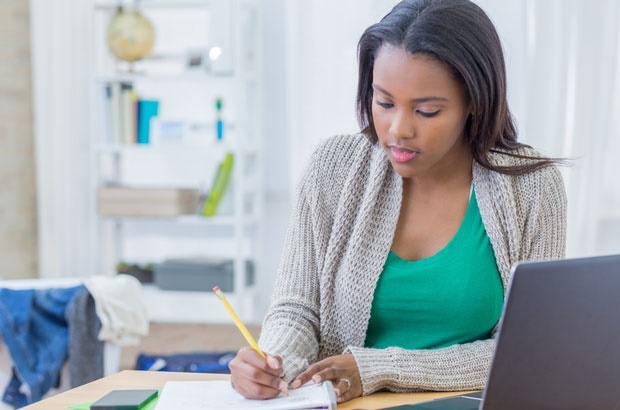 We have compiled some study guides and practice papers you can download for free to help your Grade 11 to prepare for the exams. Many private publishers also have great resources for Grade 11s, at a price, but it could be worth investing in. See below for links to them. Here are the free ones. Do you know of other resources that could help a Grade 10 or 11 pupil? Please share with us at chatback@parent24.com.